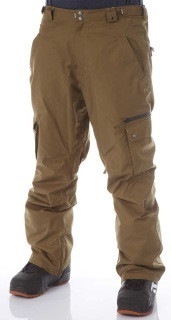 THE CARTEL snowpant is a classic core looking cargo and for ages one of our best selling products. 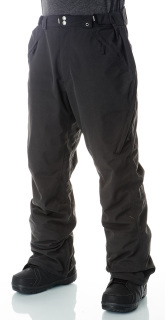 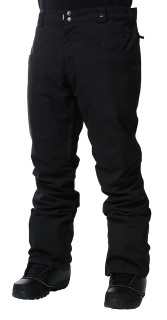 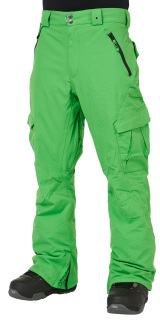 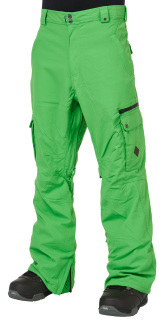 THE 3MILE snowpant is a unique classic in in our range with outside cross seam venting system. 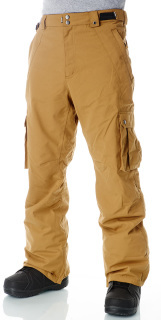 THE CERN snowpant is a progressive looking cargo with 3 cargo side pockets. 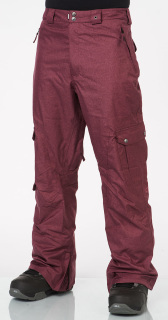 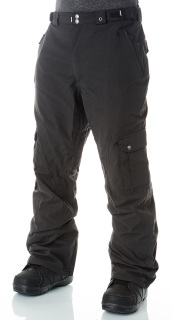 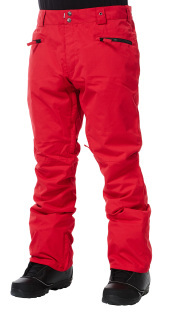 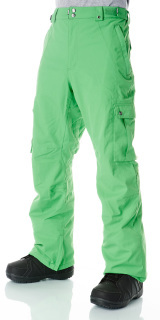 THE CLASH BIP snowpant is a timeless top seller in our range. 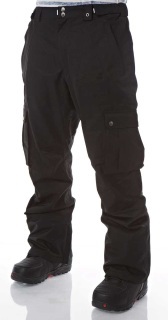 THE DAGGER snowpant is a smart cargo pant with inserted side pockets and flap and a classic winner in our range of pants. 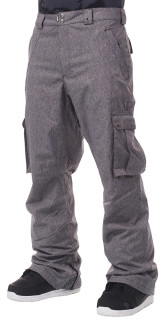 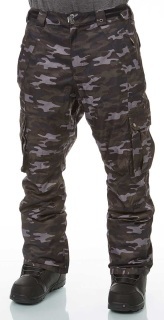 THE FUSE snowpant is a classic core cargo pant and our team favourate with lot´s of nice details. 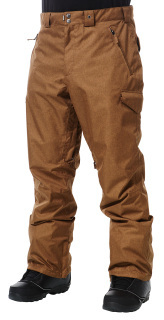 THE MOONSHINE snowpant features a clean design with lot´s of details. 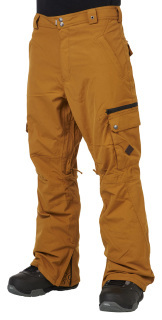 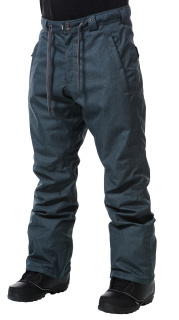 THE NOMAD snowpant is a straight 5Pocket style design and features lot´s of details. 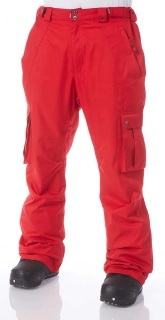 THE PROJECTION snowpant is a classic core cargo pant with zip off hem snowgaitor. 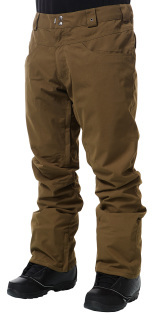 THE ROACH snowpant is a classic core cargo pant and one of our team favourates with lot´s of nice details. 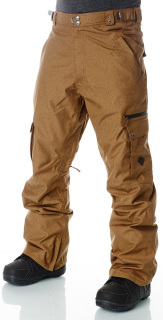 THE SPECIAL7 snowpant features a clean design with lot´s of details and is a classic future that will last for many years.